SYLAR - Unveil New Single "SHOOK!" 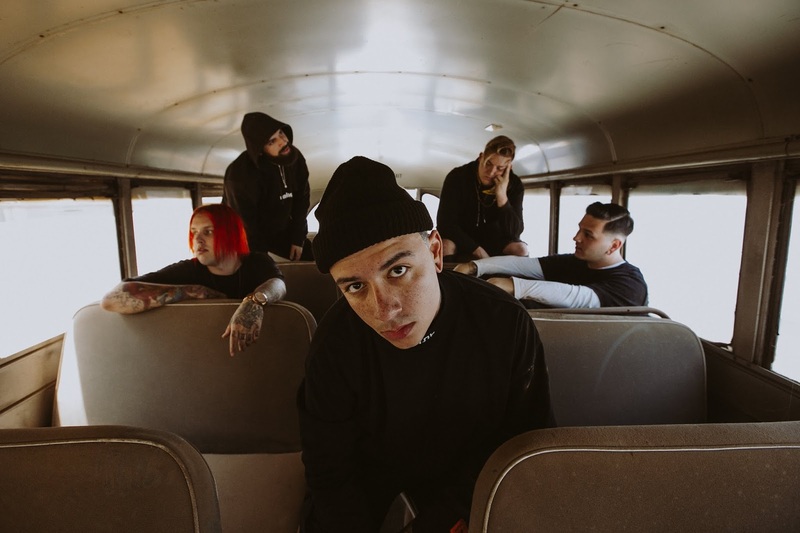 Sylar have unveiled a new single "SHOOK! ", off their upcoming album "Seasons," out October 5th on Hopeless Records!